Surprise your loved ones this year with an experience they'll never forget. 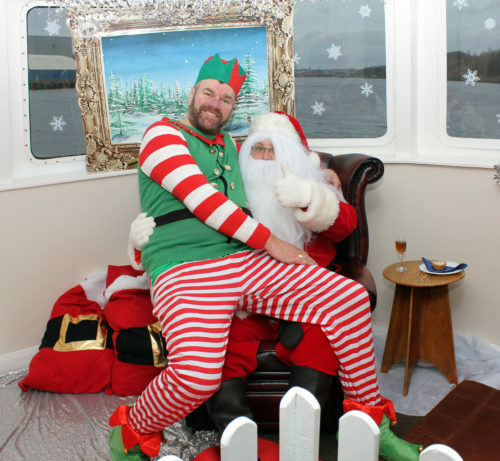 Our Santa cruises provide 3 hours of family fun on the Tyne. With a gift bag for every child, Christmas disco, party games and more our cruises are sure to put a smile on your little ones' faces. A glass of mulled wine and warm mince pie will be waiting for you on arrival and hot food is available throughout.